Sabrina can attend your location and help make your day special. 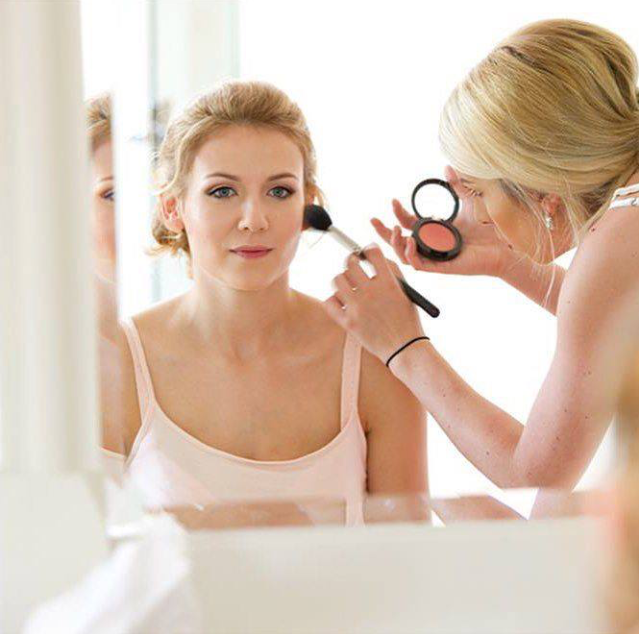 Discuss preferences beforehand and rest assured your wedding makeup is in the hands of a highly recommended professional. Sabrina works on location for weddings and events all over the UK, and worldwide. She can provide home visits too if you are unable to visit The Studio. Sabrina will be launching her own 1:1 Pro Classes and Courses at The Studio. Classes and courses are designed for anyone and everyone wanting to be a makeup artist, or for makeup artists wanting to expand their skills. 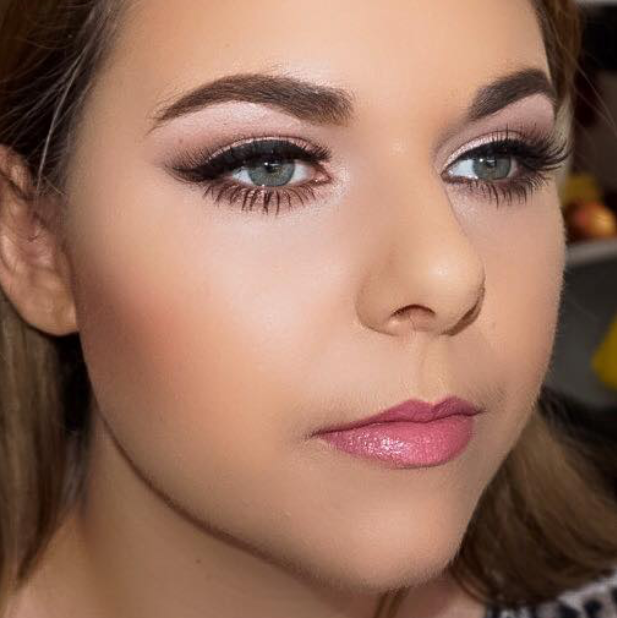 "Absolutely amazing transformation from Sabrina for my birthday - so professional with wonderful results"
Sabrina is a well-established and highly recommended professional makeup artist based in her own studio room in Fordham, Cambridgeshire. 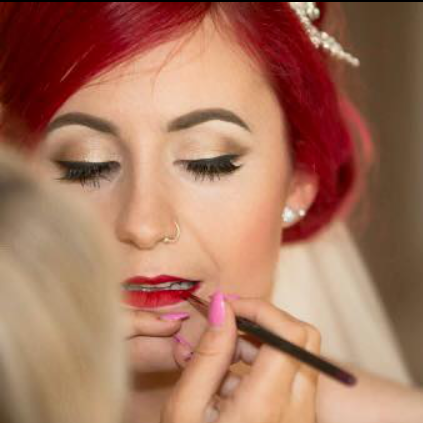 Sabrina also works on location for weddings and events all over the UK and overseas destinations. She can provide home visits too if you are unable to visit The Studio. She has over ten years’ experience in the makeup industry including management positions for leading makeup brand MAC and their Cambridge and London stores. Sabrina has made up hundreds of faces during her time as a makeup artist and is accustomed to ALL skin tones and types. She is confident through her years of experience in matching and selecting appropriate colours/products in order to create the perfect look for you. With an extensive kit consisting of MAC, Bobbi Brown, Nars, Anastaisa Beverly Hills, and other high-end products, you can rest assured you are in the hands of an experienced professional. In June 2017 Sabrina will be launching her own 1:1 Pro Classes and Courses. These will be held at The Studio. 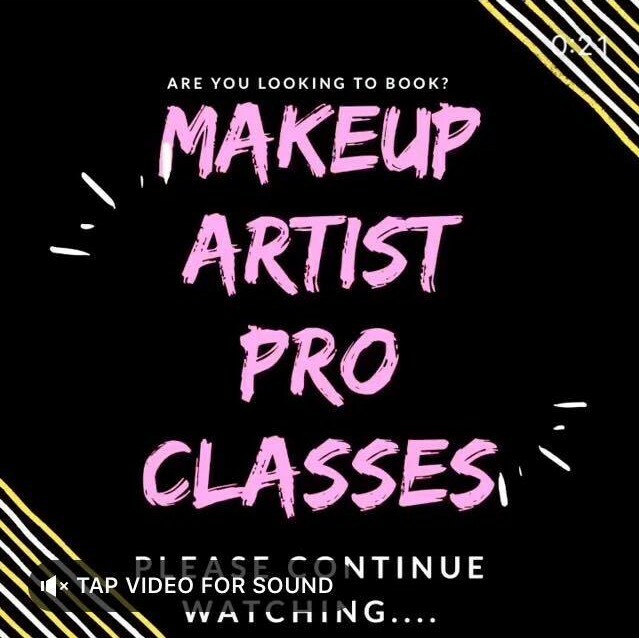 These classes and courses are designed for anyone and everyone wanting to be a makeup artist or for makeup artists wanting to expand their skills.